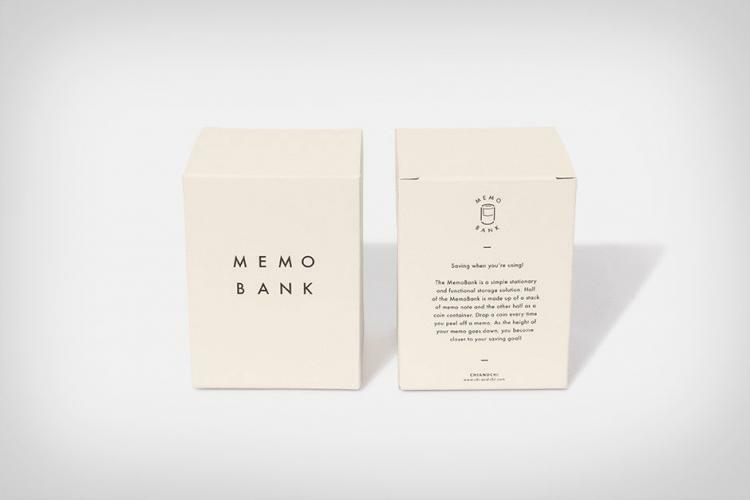 The Memo Bank is a sticky note pad that doubles as a piggy bank, as each note has a slot in it for you to drop your coins, and once you peel off all the notes you are rewarded with a cup foil of coins which you can then spend on bags of Cheetos and the vending machine. 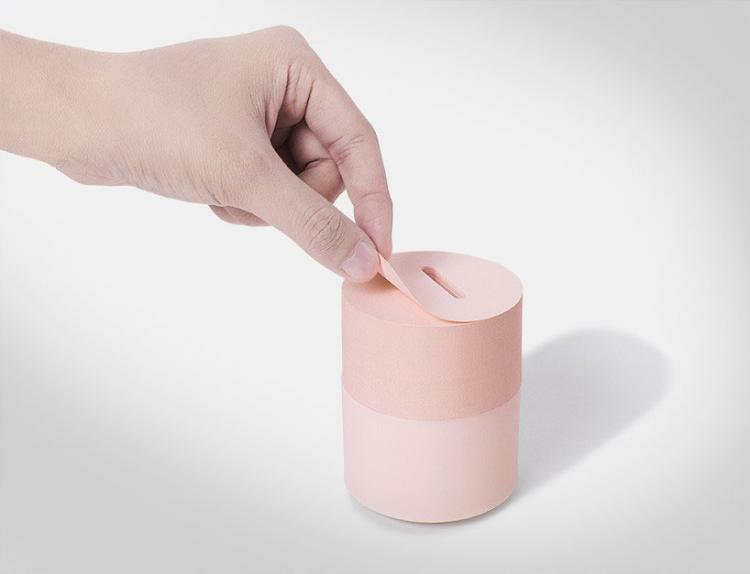 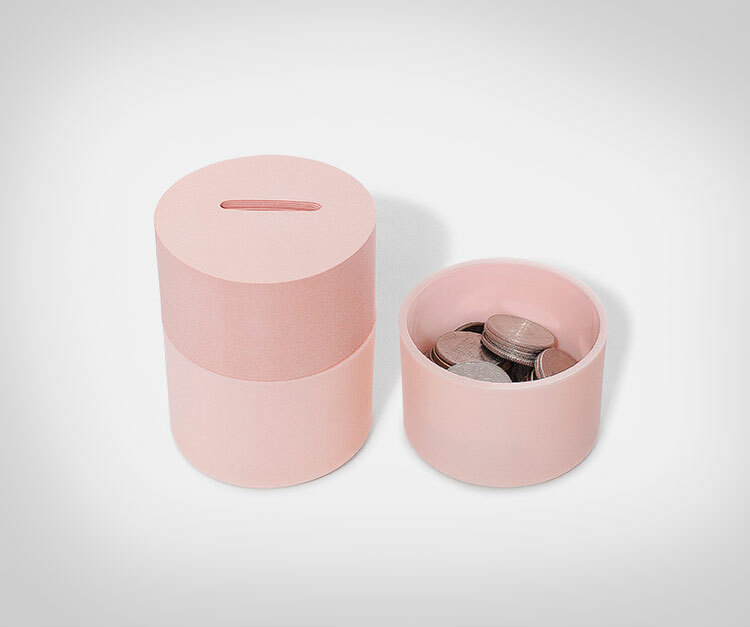 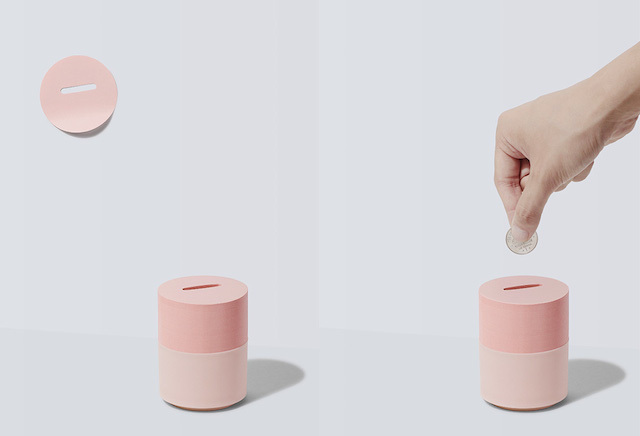 Designed by Taiwanese design studio chiandchi, the memo bank is a fun and quirky product which you can unfortunately only use once, but as long as you put in a quarter for each memo you write, you should end up with a cool 75 bucks when you're done (if it can hold that many quarters). 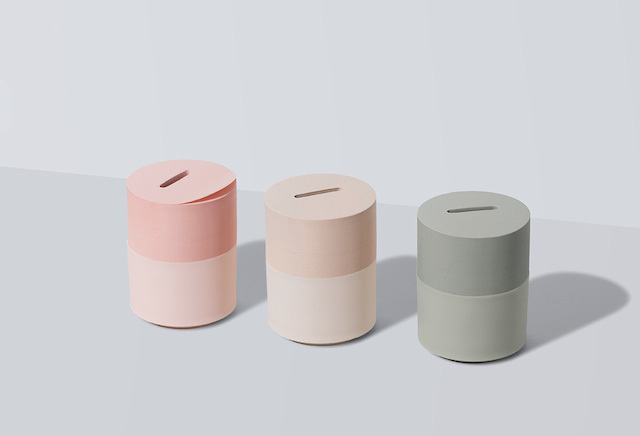 Although you will most likely be writing a lot of useless notes to achieve your goal quick and get through to the bottom to receive your prize money. 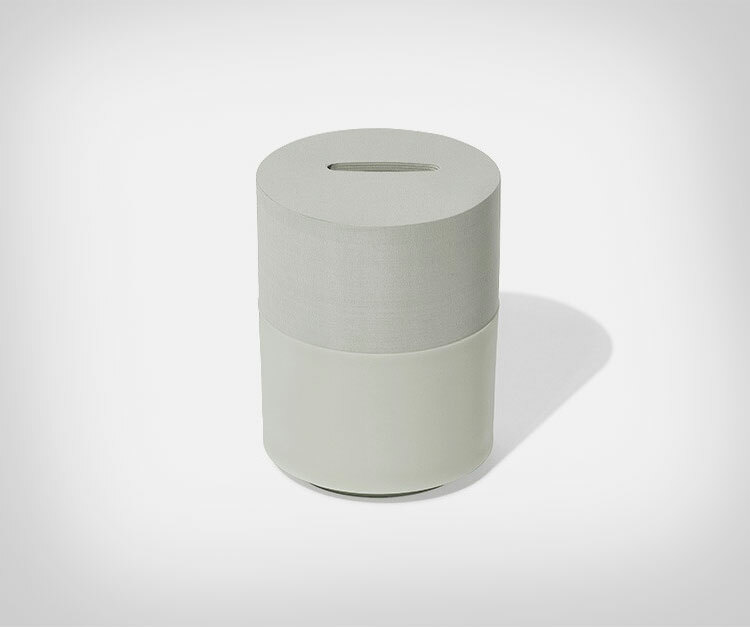 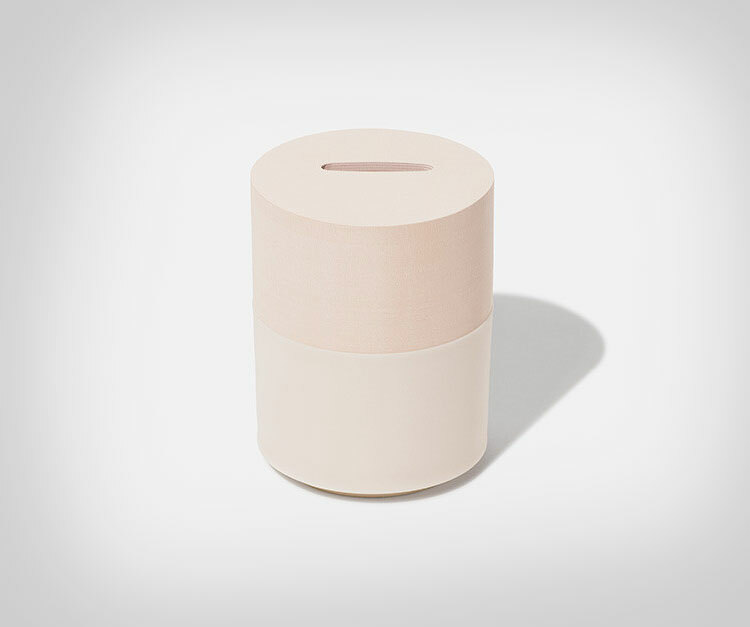 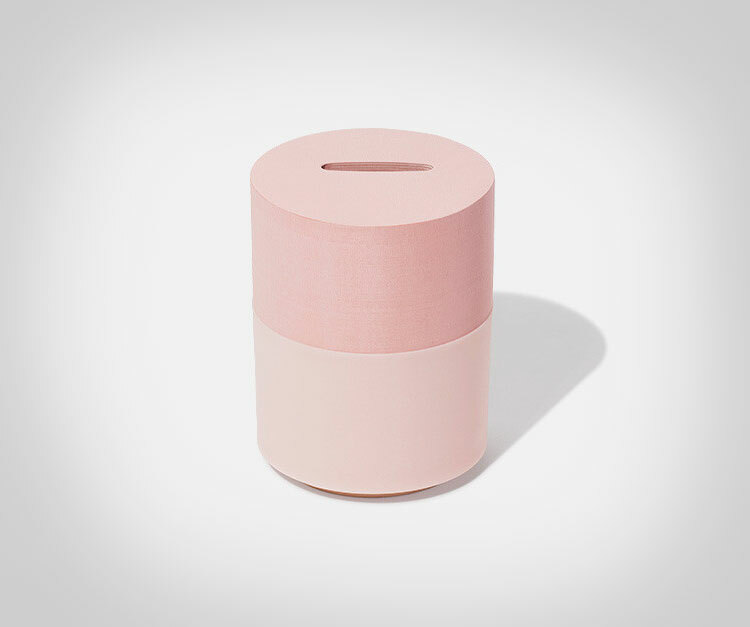 The Memo Bank notepad piggy bank is made from Japanese Kishu paper, comes in grey, pink, or light peach colors to choose from, contains 300 total note papers, and measures 2.8 inches in diameter x 3.6 inches tall.